There are times, more than we like to think about, when fish get finicky. 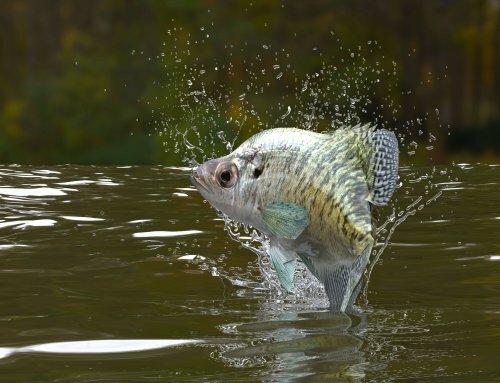 North, south, east and west, fish sometimes just don’t want to get caught. Or maybe it’s just that they like to frustrate us every now and then. Whatever the reason, there are things we can do to get the fish to take our bait better when they get fussy. Following are some of those things. When the bite is light, use a rod that has a lighter tip action. Let’s say we’re jigging for walleyes and we’re getting them to eat the jig, but they’re spitting it right back out. What could be happening is they’re taking the jig, then feeling resistance from a heavy rod tip. 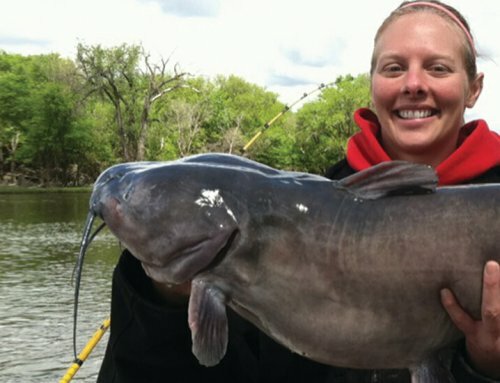 When the fish are aggressive, a little resistance from a rod tip isn’t going to bother them. But when they aren’t really that interested in eating, anything out of the ordinary could spook them. When a fish takes bait that’s being fished on a rod with a light tip, they feel minimal resistance and will hang on longer. 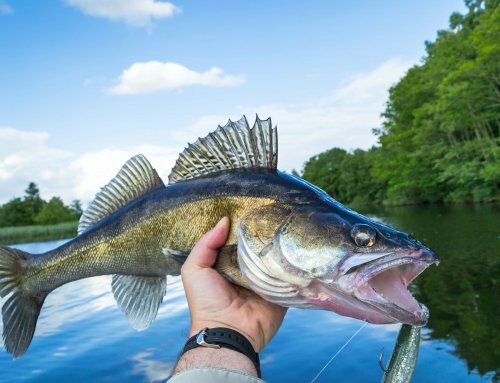 Next time you’re using a finesse presentation, no matter what you’re fishing for, try a rod with a lighter tip action when the fish are hittin’ and spittin’. Another situation that involves fish that are taking bait then rejecting it quickly involves slip-bobbers. Bobbers are probably the best way to present bait at an exact depth. 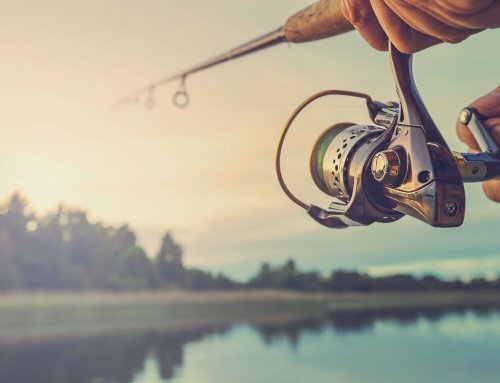 If you want your minnow, leech, or cricket a foot above the bottom and the water is ten feet deep, set your bobber stop nine feet above the hook: Your bait will be one foot above the bottom. This is where your bobber comes into play. Just like with the hittin’ and spittin’ mentioned above with the jig, every now and then you’ll see your bobber go under then pop right back to the surface. The fish is feeling the resistance of the bobber. Again, if the fish is hungry, the resistance created by the bobber won’t bother them. 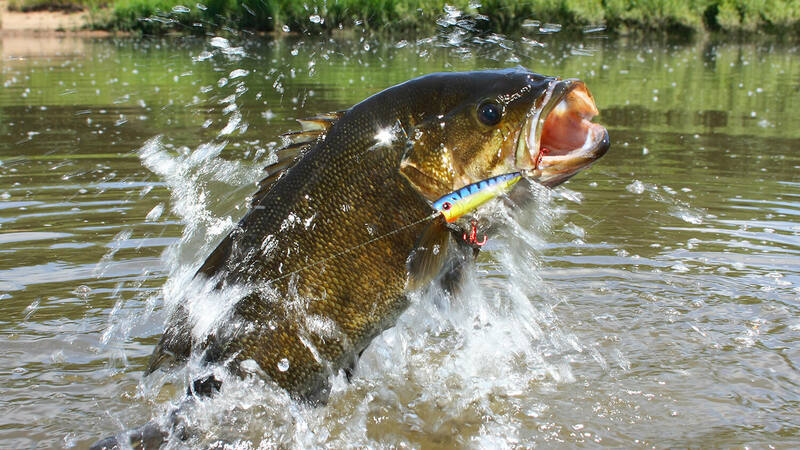 But when the fish are finicky, the resistance from the bobber will cause that fish to reject the bait. To combat this, go with a bobber that has a thinner shape and less water resistance, or add a split-shot or two to your line above the hook. This will enable the fish to pull the bobber under easier and reduce the chances of hittin’ and spittin’. Last idea for fish that are being finicky: Go with live bait. 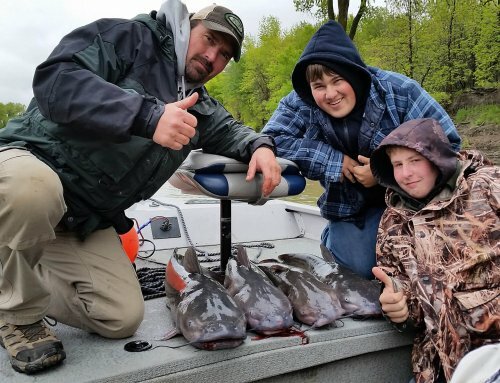 For almost all species of fish, when all else fails, a real minnow or leech or nightcrawler or crawdad or well, you get the idea live bait catches fish. We can make plastic baits or crankbaits that are remarkably life-like, but there are times when live bait is the way to go. In the past few years I’ve been using a lot more plastics for walleyes, but I still take a little Frabill 1404 aerated minnow container in the boat with me just in case the walleyes aren’t eating what I’m using. This minnow container does an outstanding job of keeping live bait on stand-by, just in case the fish are playing hard to get. Hopefully the fish this year will be willing biters and you won’t need to resort to these finesse options. But if you run into fish that are hittin’ and spittin’, keep these ideas in mind. They’ll put a few more fish in the boat for you.